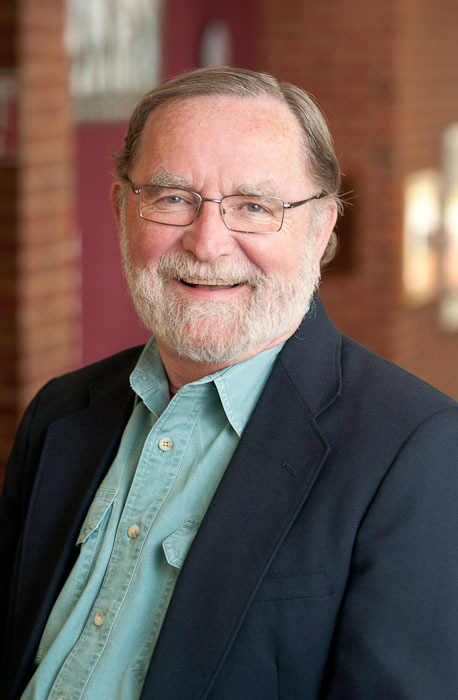 LaVahn Hoh to retire after 46 years with Department of Drama | Department of Drama, U.Va. CHARLOTTESVILLE, VA – May 4, 2015 – One of the most talented, popular, and colorful professors on the University of Virginia Grounds is heading for the finale of an extraordinary 46-year career. LaVahn Hoh earned his M.F.A. from the University of Wisconsin and his M.A. from the University of Illinois. He arrived at the University in 1969 after stints at Northern Illinois University and the University of Wisconsin-Eau Claire. Hoh soon married his lifelong passion for the circus with his formidable teaching and research abilities by creating and teaching what still stands today as the only college-accredited course in America on the history of the circus. Hoh, who admits to having “sawdust in his veins,” is an internationally-acclaimed circus historian who has traveled the globe with circuses large and small, taught circus history, and served as an archivist for Ringling’s famed “Clown College.” He is the co-author of the acclaimed book Step Right Up! The Adventure of Circus in America, and wrote on the history of the American circus train for Indiana University Press. Hoh also wrote The History of Clowning for Microsoft’s 1998 version of Encarta and The History of the Circus for the 2001 edition of the World Book Encyclopedia. LaVahn produced a documentary on the Clyde Beatty Circus that was screened at the Virginia Film Festival. He has appeared in several Arts and Entertainment network presentations including 200 Years of Circus in America; Dare Devils; The Flying Wallendas and The History of the Ringling Brothers. He has been featured in USA Today and in People Magazine. In 2002, Hoh was awarded a Faculty Fellowship at the Institute for Advanced Technology in the Humanities to develop a database on the History of the American Circus: 1793-1940. During his more than four decades in the Drama Department, which included serving as Chair, LaVahn has shared his expertise in technical theatre and in special effects. He is known for his use of non-traditional materials in many of his scene designs, and has created special effects for regional and university theatres around the country. He served as the Commissioner of Health and Safety for the United States Institute of Theatre Technology.